Comedy HQ Sdn Bhd (1031459-U) is the brainchild of Douglas Lim. Having been a freelancer for all his life, he decided to seek permanent employment. So he incorporated a company and hired himself. 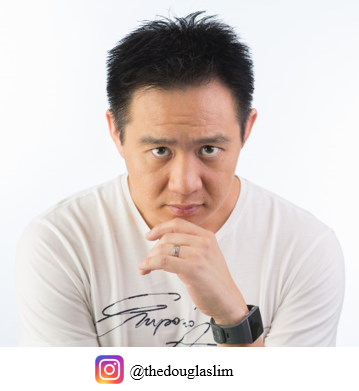 Douglas Lim is now a Director and Employee of Comedy HQ. 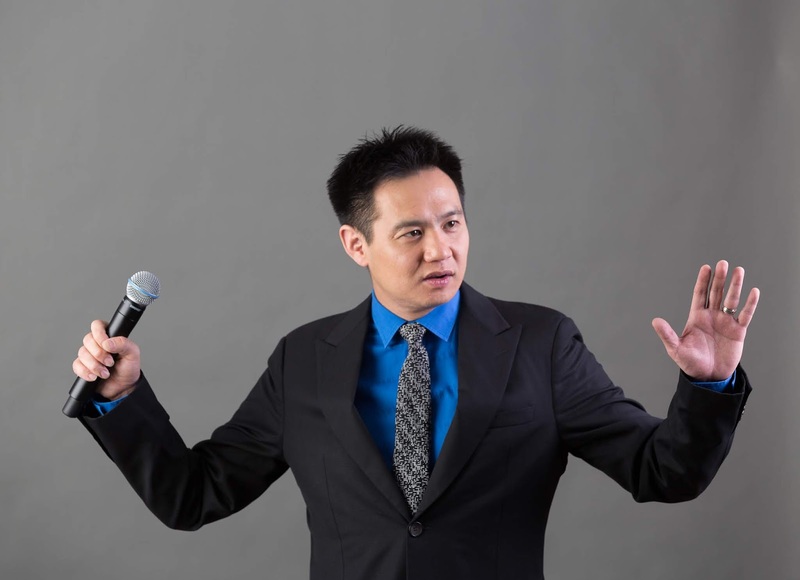 provision of comedic consultations for business or educational purposes. Basically, if you want to add "funny" into anything, Comedy HQ is your one stop centre.